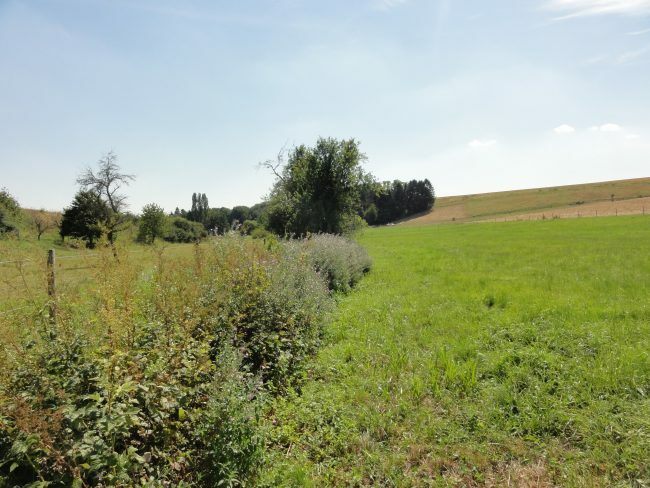 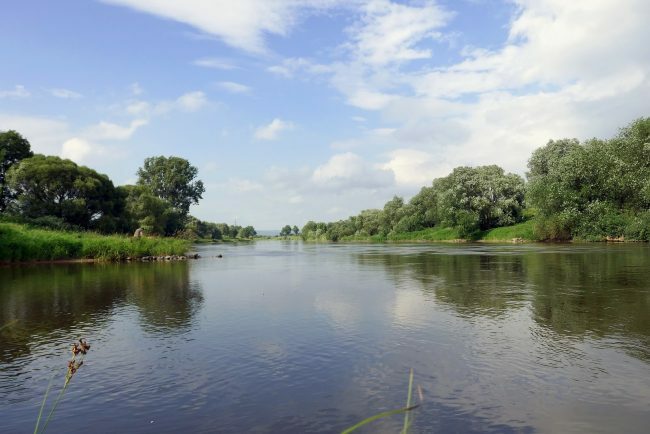 An assessment regarding hydraulic and water quality impacts of CSOs, storm water discharges, and WWTP effluents on receiving water body status including an extensive variant study was carried out for the municipality of Rodenbach, Hesse. 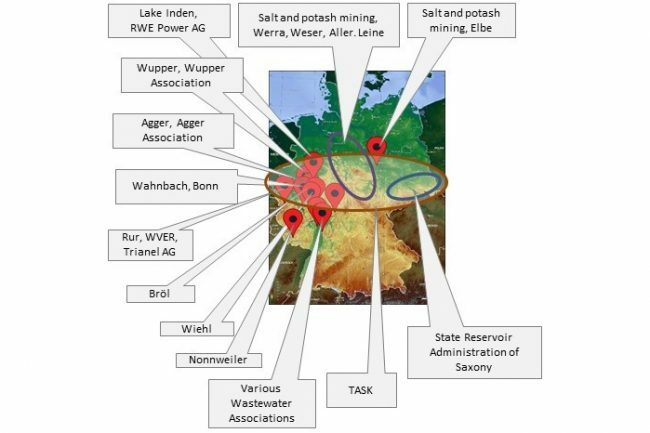 For the river basin of the upper Aubauch an immission based model approach was applied to identify deficits regarding morphology and water quality. 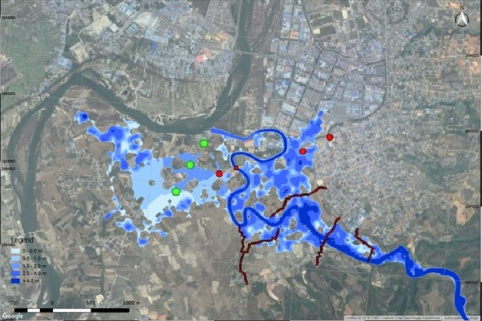 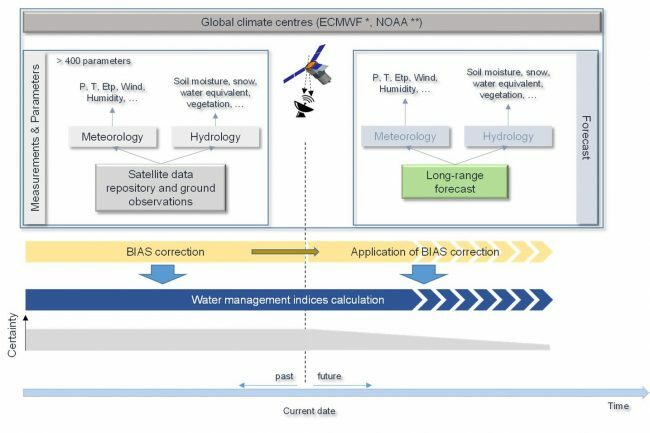 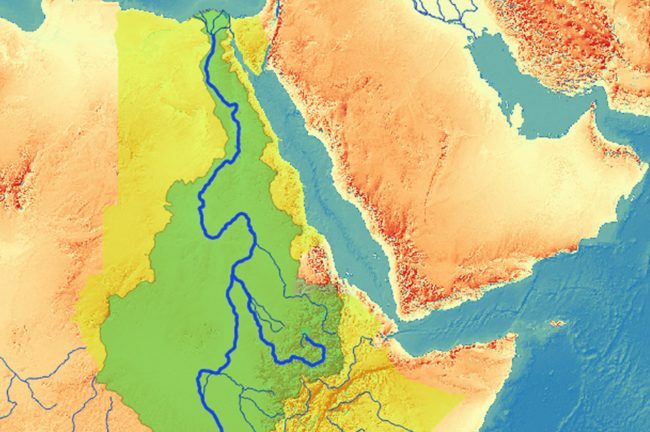 Based on the deficits identified, a synergistic concept of mitigation measures was derived. 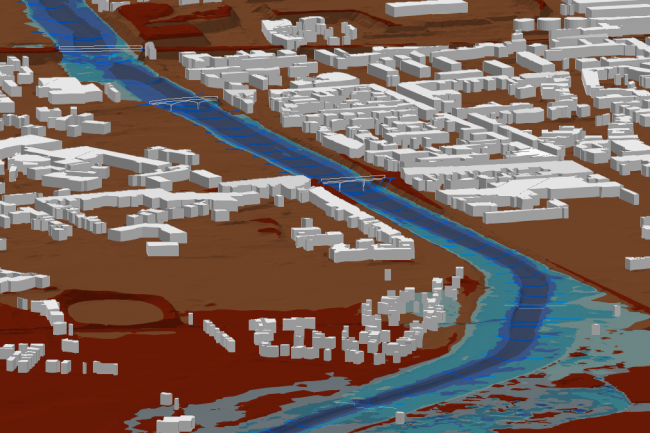 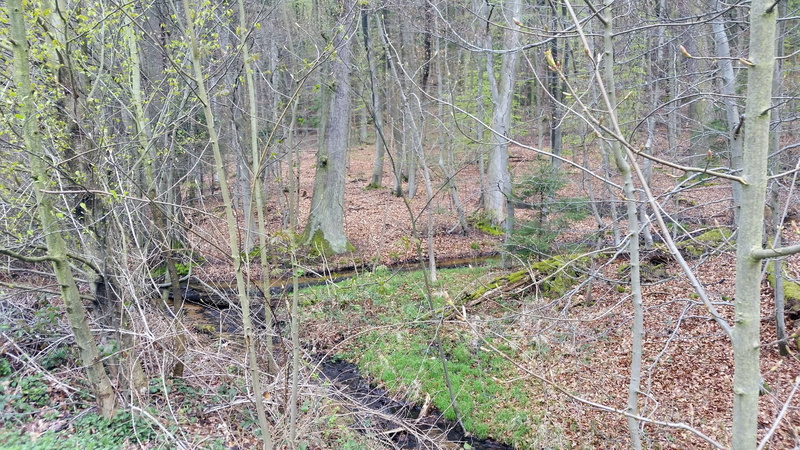 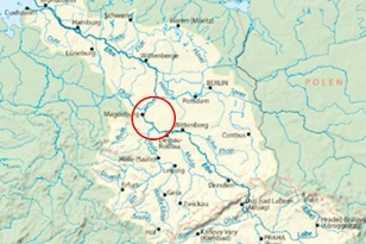 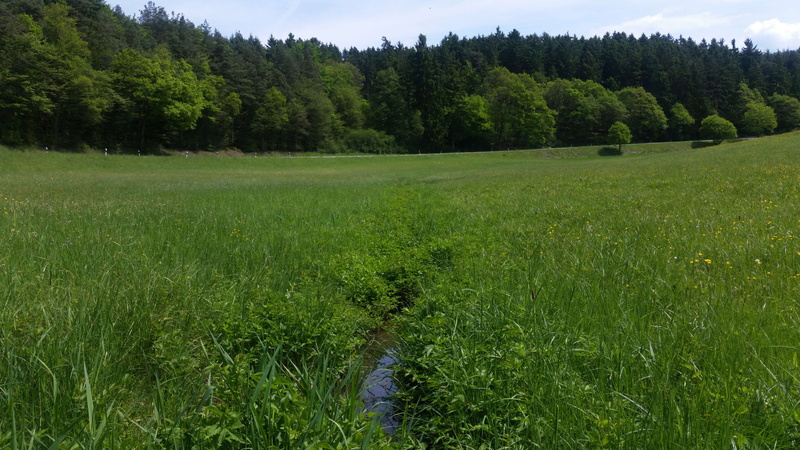 For the Wäschbach catchment (Hesse, Germany) an integrated assessment of hydraulic and water quality impacts on receiving water body status was carried out.